Visit NRS's Men's	Farmer Bill Wetsuit page. 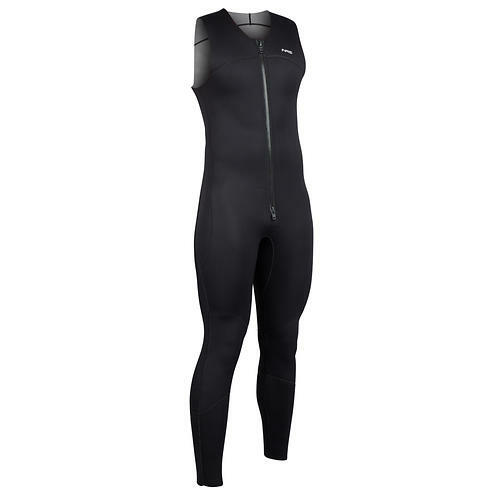 NRS Farmer Bill Neoprene Wetsuit - Providing warmth and durability, the Farmer Bill wetsuit from NRS is the professional standard. 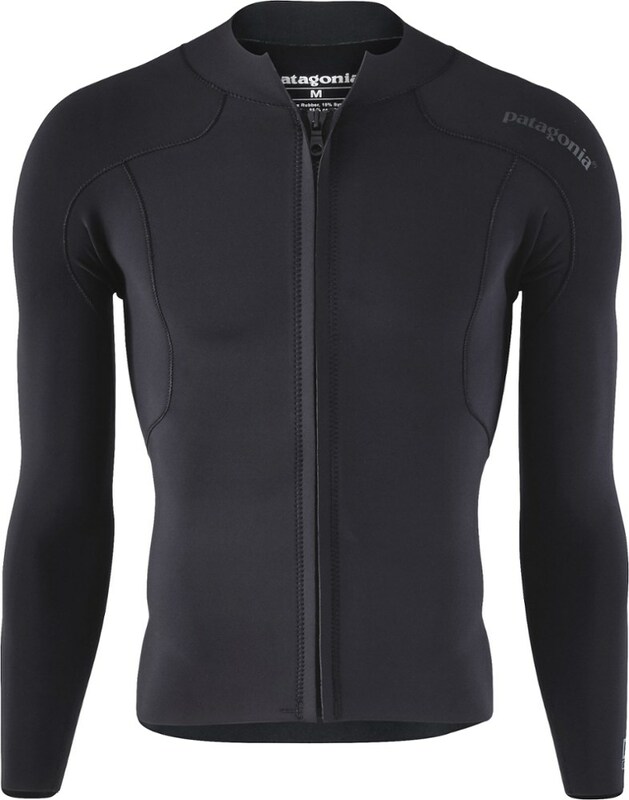 Constructed of 3-mm nylon-coated neoprene for warmth and comfort. The unique over-the-shoulder Farmer Bill style offers more room for your upper body and eliminates key stress points for added longevity. Hook-and-loop fasteners are combined with snaps at the shoulders to ensure easy entry and a secure closure. A TuffTex seat and padded knees are double-thread stitched for superior ruggedness. 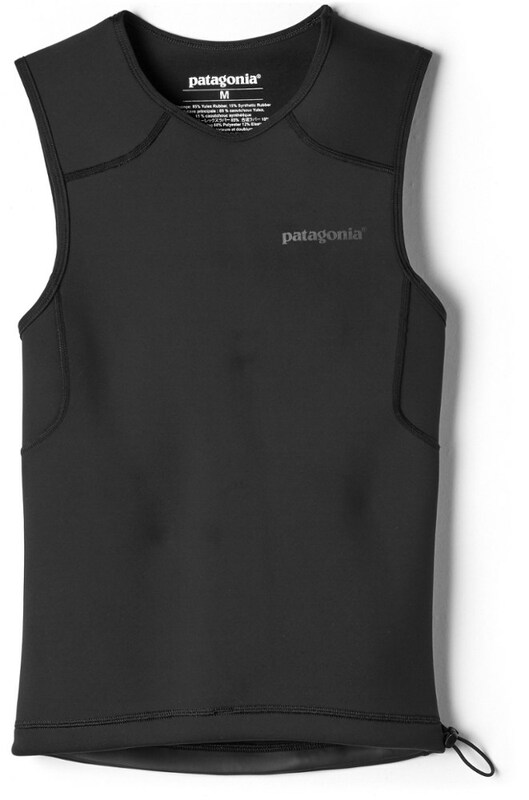 Color-coded chest panels make it easy to organize Farmer Bill wetsuits by size, and find exactly what you need. 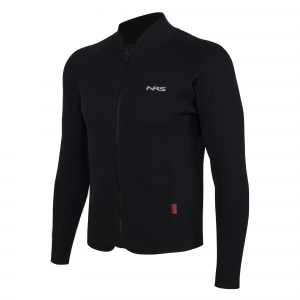 Used by outfitters all over the world, you can trust the NRS Farmer Bill wetsuit to keep you warm. 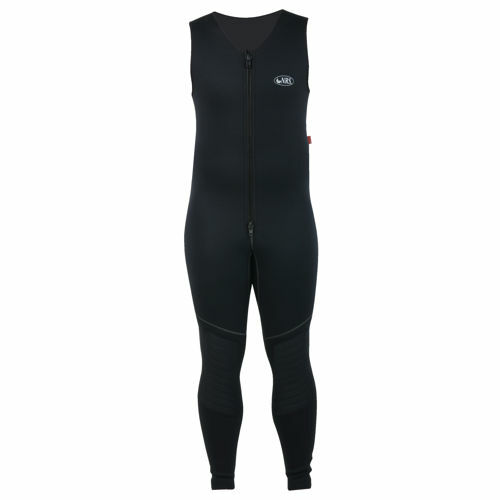 With its exceptional warmth and durability the NRS Farmer Bill Wetsuit is the choice of outfitters all over the world.. . . . . 3 mm nylon-coated neoprene offers excellent comfort and warmth. Over-the-shoulder Farmer Bill style delivers excellent mobility and reduces stress points for increased longevity. Hook-and-loop closure along with snaps for secure closure and easy entry/exit. ToughTex seat and padded thighs are double stitched for longevity. Titanium laminated adhesive aids in heat retention . 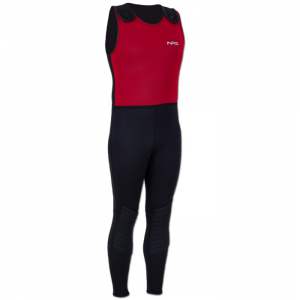 Providing warmth and durability, these wetsuits are the professional standard. The NRS Farmer Bill is used by outfitters all over the world. 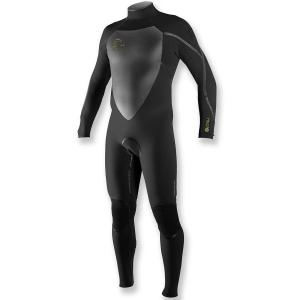 This attractive suit is constructed of 3 mm nylon-coated neoprene for warmth and comfort. Our unique over-the-shoulder Farmer Bill(TM) style offers more room for the upper body and eliminates key stress points for added longevity. Hook-and-loop fasteners are combined with snaps at the shoulders to ensure easy entry and a secure closure. ToughTex(TM) seat and padded knees are double-thread stitched for superior ruggedness. Color-coded chest for easy size identification. NRS Shoulder Extensions are available to add even more room in the torso for larger boaters.